Hogeschool van Amsterdam - "Hogeschool van Amsterdam brand story"
CitizenM - Jaimee Hulsmeyer, who will introduce their approach of PR, activation and influencer campaigns. Blauw Research - Bram Jonkheer - a research agency that will come in and talk about the research that they have performed on growing brands. Additionally, Nick Bailey from Finchfactor will host the day! 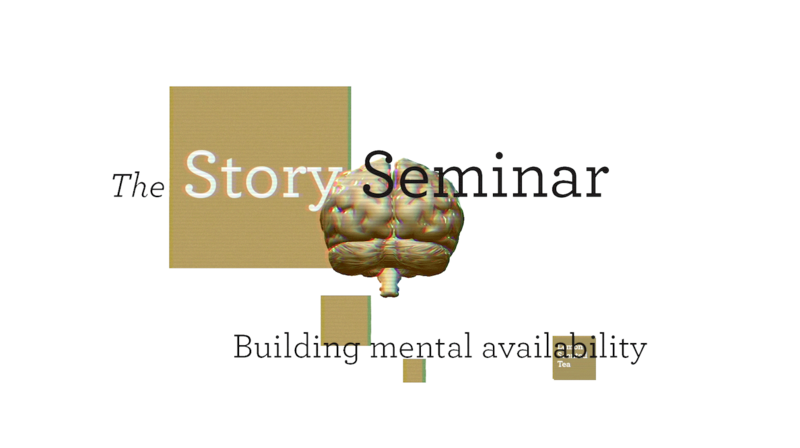 The Story Seminar will take place at Pllek Amsterdam. A great space in Amsterdam-Noord at the NDSM wharf, and it will take place from 15.00 until approx. 19.30. From 19.30 there is an additional networking drink until around 20.30. Tickets are available here.